Hi, Chicsters today’s video is all about finding the right (plus size) FIT online. What size am I at so-so & so? These are questions I get in some form or the other on Youtube so in this post, I am sharing the secret to FINDING THE PERFECT FIT ONLINE every time! So you will never* have to return clothing again. Chances are if you read this blog you are probably an online shopper right? However, I’m sure you’ve felt some hesitation one time or another about trying out new stores. 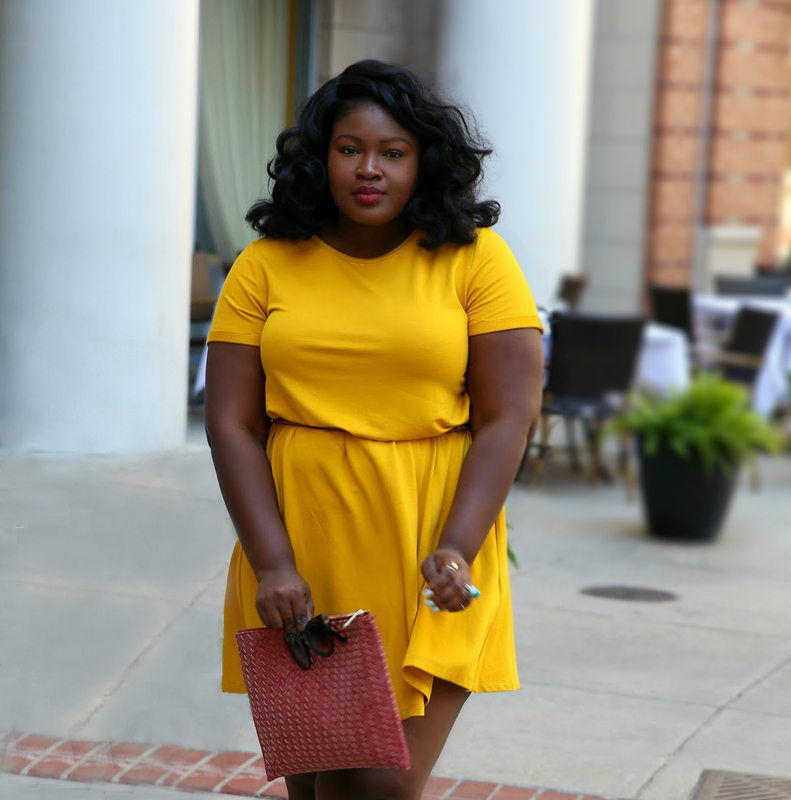 These online shopping hacks will help you pick the right size every time and you will probably never have to wonder “WHAT SIZE AM I” again Follow this FIT guide & tips to nail plus size online shopping.